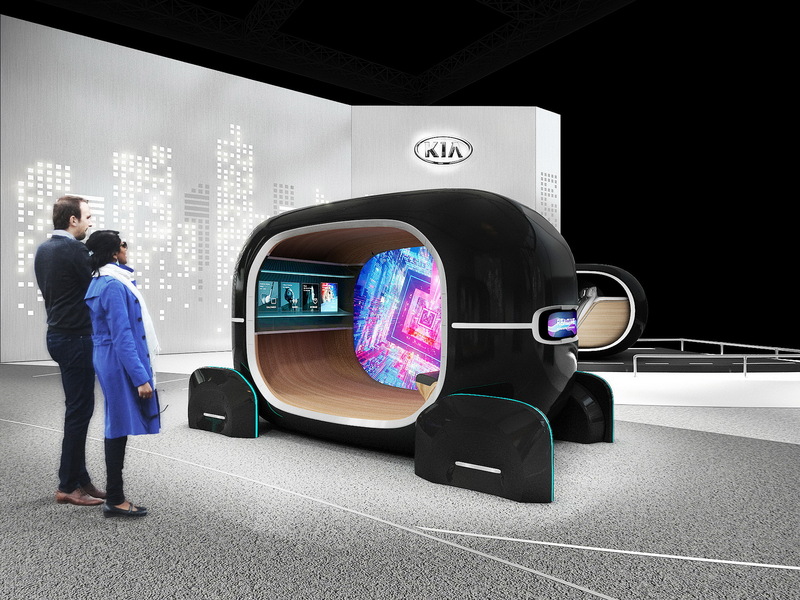 Kia will showcase a new in-car technology for future autonomous vehicles aimed at reading people’s emotional states in real time through AI-based bio-signal recognition at next months’ CES 2019. 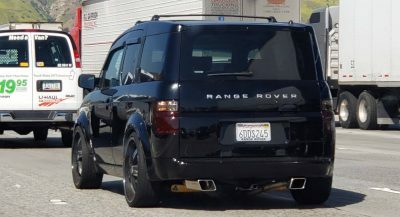 Dubbed Real-Time Emotion Adaptive Driving, or just R.E.A.D, this innovative system was developed based on a joint research collaboration with the Massachusetts Institute of Technology (MIT) Media Lab’s Affective Computing group. 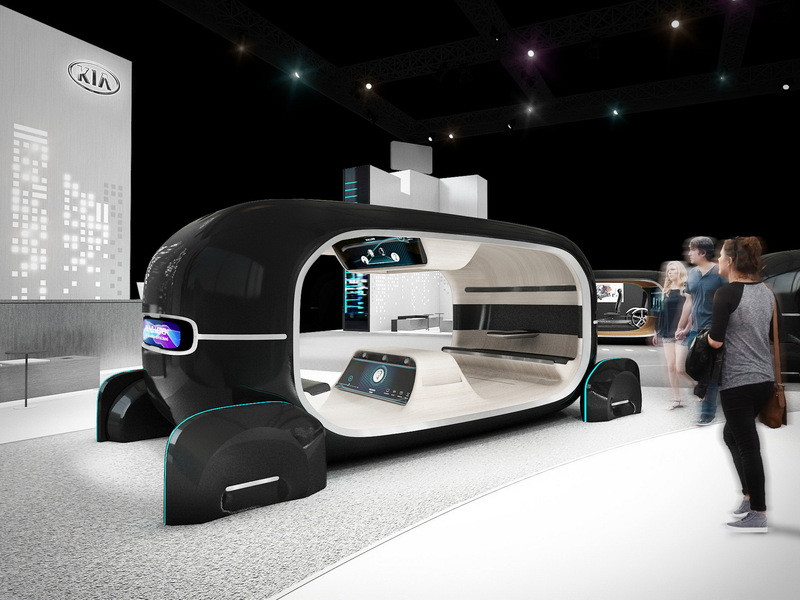 According to the Korean automaker, R.E.A.D can optimize and personalize your car’s cabin by analyzing you in real time, “potentially altering conditions relating to the human senses,” and creating a better mobility experience. This is of course aimed at a future where people no longer have to worry about driving a car themselves and are able to mostly just sit back and relax. “We have developed the R.E.A.D. System to create an interactive future mobility in-cabin space by converging cutting edge vehicle control technology and AI-based emotional intelligence. Consequently, R.E.A.D. 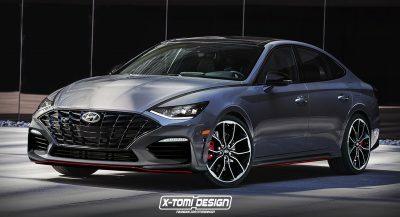 will enable continuous communication between drivers and vehicles through the unspoken language of ‘emotional feeling’, thereby providing an optimized human senses-oriented space for drivers in real-time,” stated Kia R&D boss, Albert Biermann. Kia’s CES 2019 exhibit will be called ‘Space of Emotive Driving’ and will also feature multiple other advanced in-car and mobility technologies focused on this specific concept. 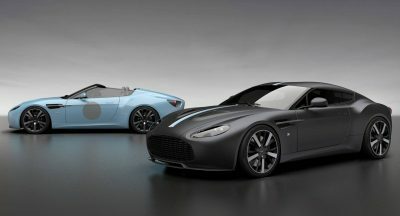 The upcoming Consumer Electronics Show takes place at the Las Vegas Convention Center, kicks off Tuesday, January 8 and ends on Friday, January 11. If you’d rather head straight for Kia’s stand, you can find it at North Hall Booth #7029. 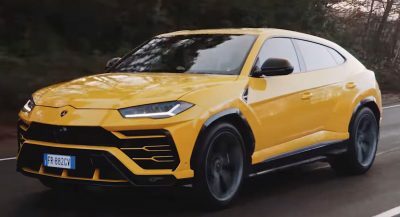 Why don’t you PC retards give us a nice little hot hatch or a nice little sports car (without direct injection) instead of wasting your R&D on crap like this? The first photo looks like it’s hypnotising them. Also looks like the car is submerging into the floor. Best place for it to be honest.